OHH. Doctor S means business. She scary. Don’t mess with Eunice. Axel is a) terribad at lying and b) helpless in the face of an angry nerd. 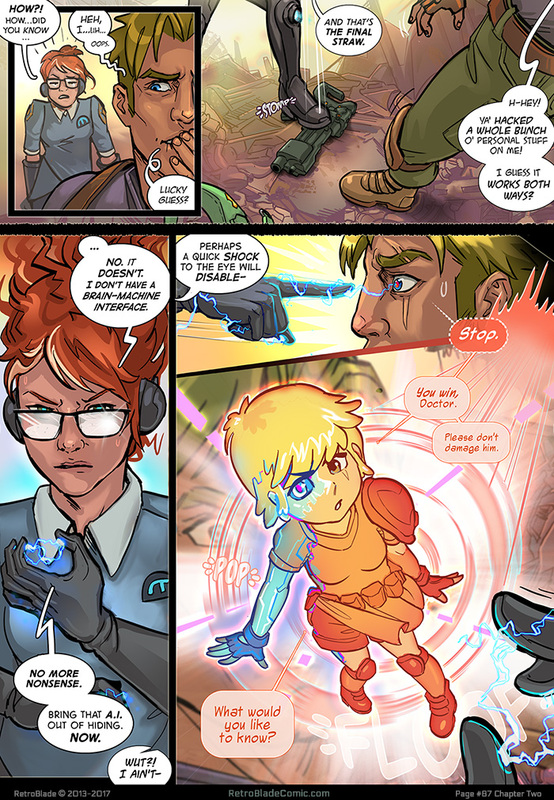 But it worked- and now she finally gets to meet Astra…this will be interesting. 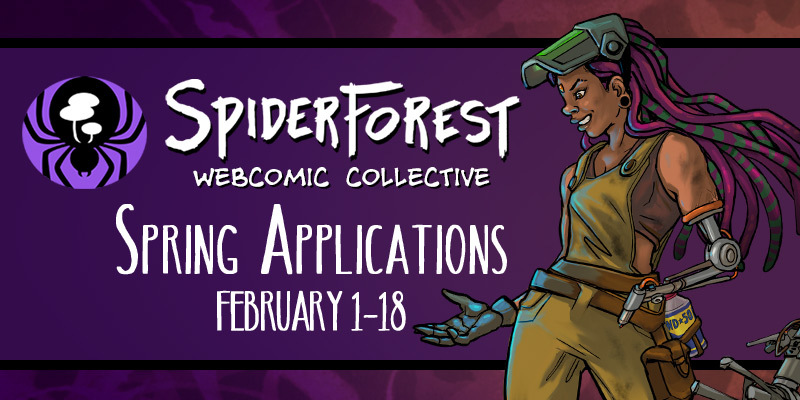 The SpiderForest application season begins soon! The scavenger Dang Thu Mai sails lonely coastal ruins in search of salvage in a flooded world.